BNX Group is a diversified food & beverage company, focused on serving the freshest ingredients that are both delicious and comfortably priced. 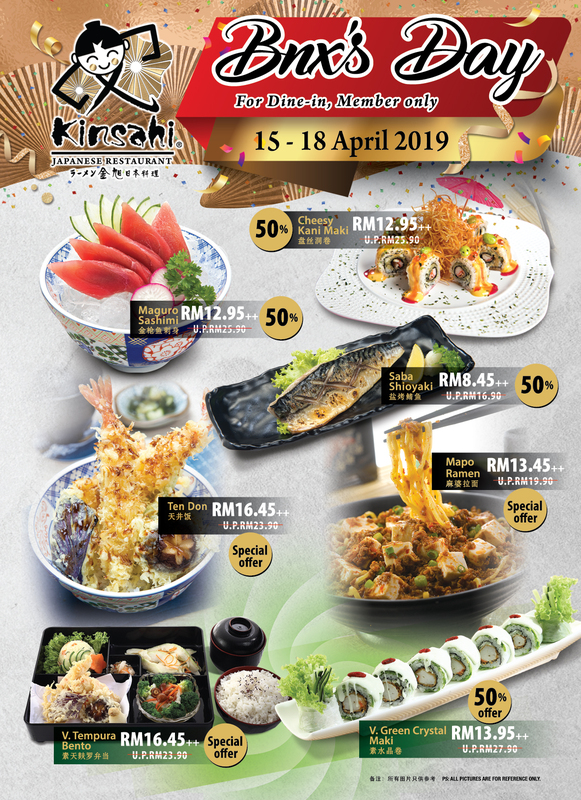 BNX's Kinsahi Japanese Restaurant was one of the pioneers to serve quality Japanese food in Johor Bahru. 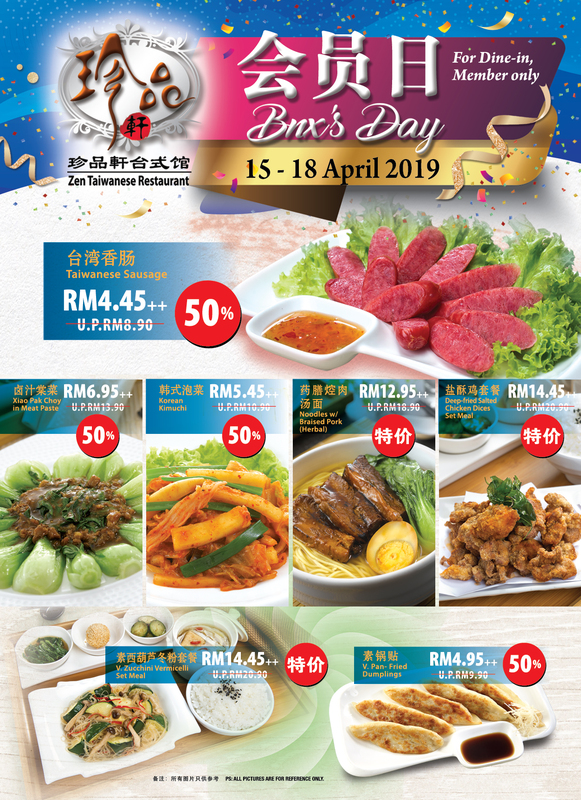 Beside Japanese Restaurant, BNX also provide Premium Buffet Catering Service & Japanese Catering Service in Johor Bahru (JB) and Kuala Lumpur (KL). Over the years, BNX has since then expanded and explored new flavours. 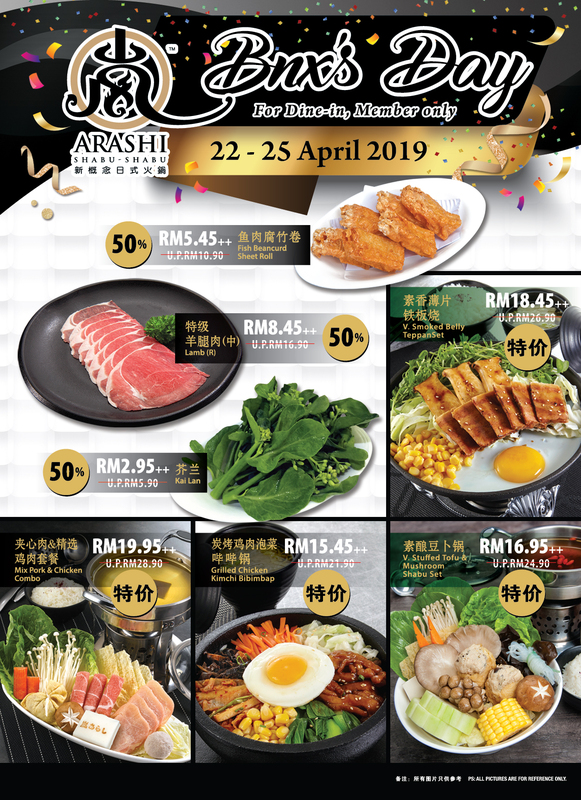 There are now 12 restaurants under the company, which include Kinsahi, Kinsahi Ya, Zen Taiwanese Restaurant and Arashi Shabu-Shabu. 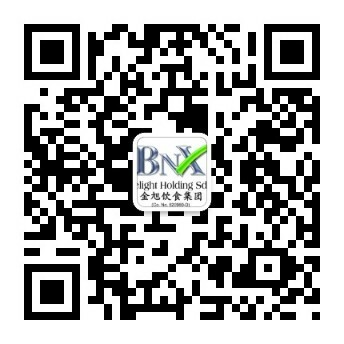 BNX is also a leader in providing Japanese buffet catering services. One of the few Japanese food caterers that provides flexibility in terms of menu selections, professional chefs and service attendants, site set up and operational details. BNX is committed to upholding the principles of corporate governance and core values such as quality, value, service, innovation and trust in the conduct of our business, which are integral to our success over the years. In line with our corporate vision and mission, which emphasize on professionalism, we seek to be the best of the best in our industry. 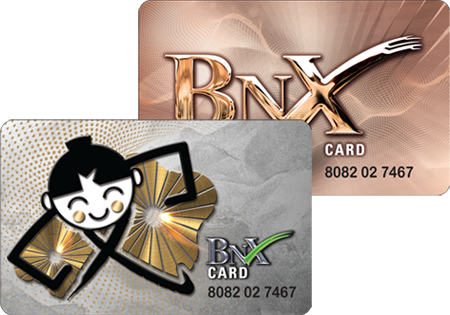 Member card is accessible at any BNX selected outlet. Sign Up Now For More Benefits! Annual fee of RM30 for new application/ renewal/ lost card is required. 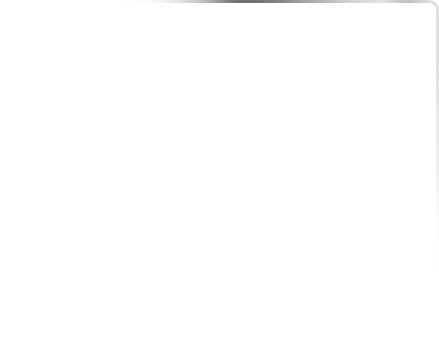 Receive a mystery gift with every application. 10% discount for all food & beverages.